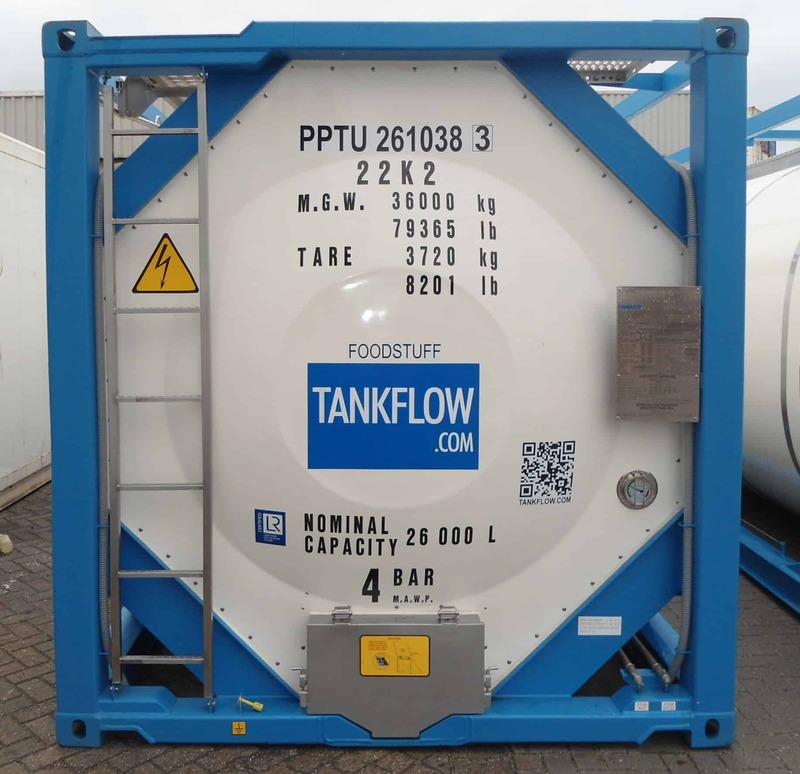 Tankflow is a young company, still we can aim on an enormous experience in the transport of bulk liquids in tank-containers. Tankflow offers customers an expanded range of international services. We have the opportunity to offer you a multimodal solution for the transport of bulk liquids, both chemical as well as food products, to various destinations around the world. Tankflow B.V. always responds by putting the customer at first. Small enough to care big enough to cope!